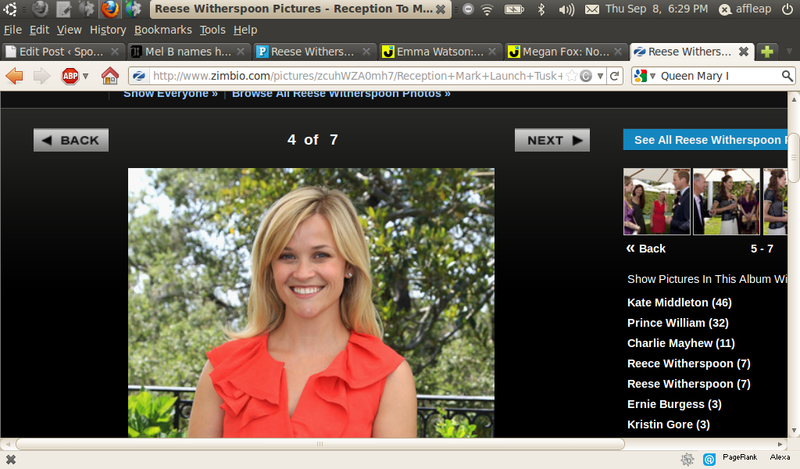 Reese Witherspoon is smiling when she stopped for iced tea break. Reese Witherspoon chose unconventional wedding when she tied a knot to Jim Toth, who is a CAA talent manager. 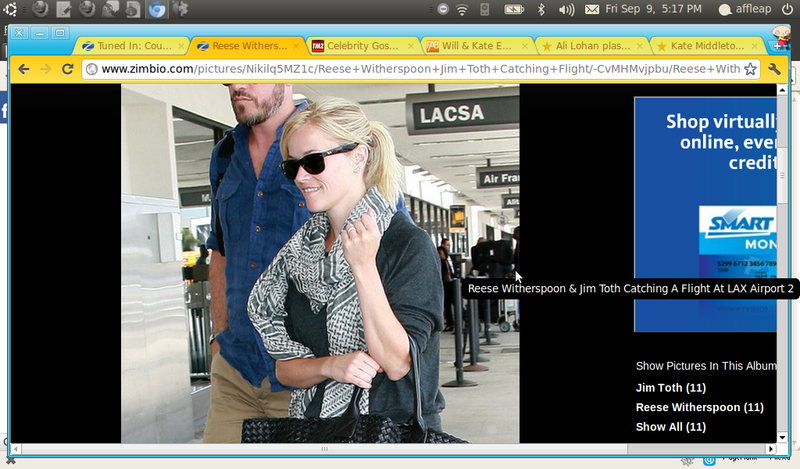 Reese Witherspoon decided to give up her python handbag, which is called the Paraty, retails for $3,820 on Net-a-Porter. 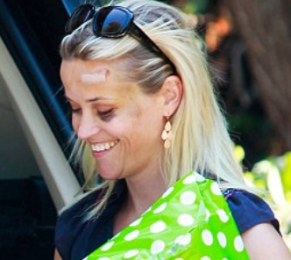 Reese Witherspoon showed her injuries, which include black eye and bandage on her forehead, when she arrived for a friend’s birthday party in Los Angeles. 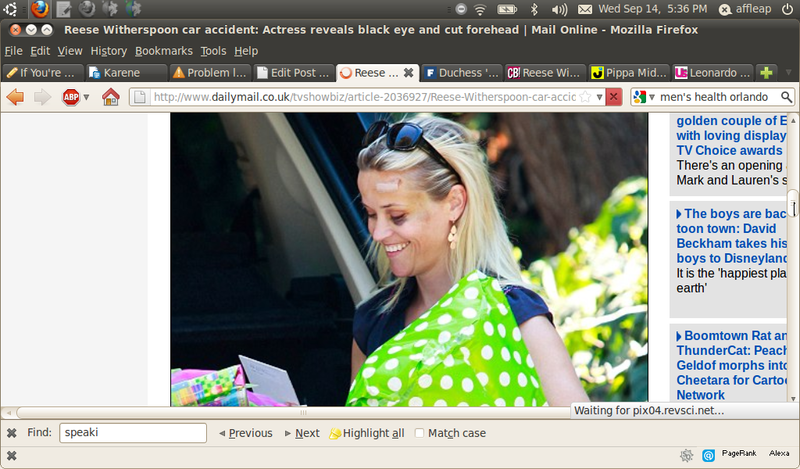 Reese Witherspoon, who was hit by a car while jogging, was frightened by the whole incident. 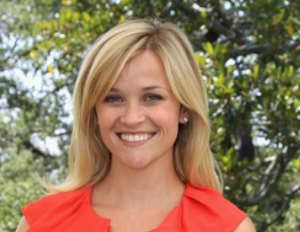 The 84-year old woman, who was responsible for hitting Reese Witherspoon in a crosswalk, has been ordered to retake her driver’s test. 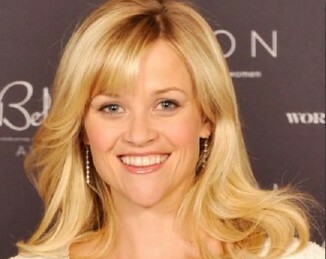 Reese Witherspoon was rushed to a Santa Monica hospital this morning after a car struck her while jogging. 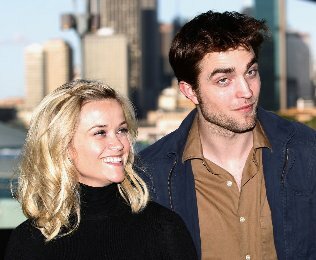 Robert Pattinson was branded a coward on the set of his new film for not saving co-star Reese Witherspoon after a zebra went wild on set. Reese Witherspoon and Jim Toth tied the knot in front of family and friends at the actress’ ranch on March 26 in Ojai, California. 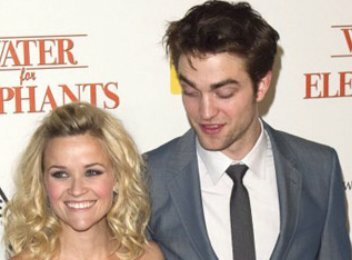 Robert Pattinson and Reese Witherspoon will be together to present at the 46th Annual Academy of Country Music Awards. Reese Witherspoon was spotted walking to her car after visiting a pal’s home on January 26 in Brentwood, California. Reese Witherson celebrates Avon’s 125th anniversary during an Avon Global Believe Tour stop on January 25 in Atlanta, Georgia.